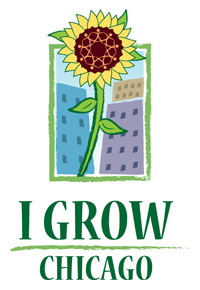 The mission of I Grow Chicago is to grow Englewood from surviving to thriving through community connection, skill building, and opportunity. Once abandoned and up for demolition, I Grow Chicago's Peace House now serves as a community center with events, after-school tutoring, summer camp, community yoga classes, Peace Garden, and a food and donation pantry. Nearly 15 different programs assist every generation of West Englewood with every aspect of their lives, from learning to take a deep breath before reacting to learning how to use computers. Since the Peace House opened, what was previously one of the most dangerous blocks in West Englewood has become a symbol of hope and transformation.